If you know Eric well, you know he is a huge music nerd who has painstakingly created at least 300+ mix tapes and CDs starting when he was a teenager. So he was mighty stoked to have an streaming mixtape service interview him about his love for design and music. 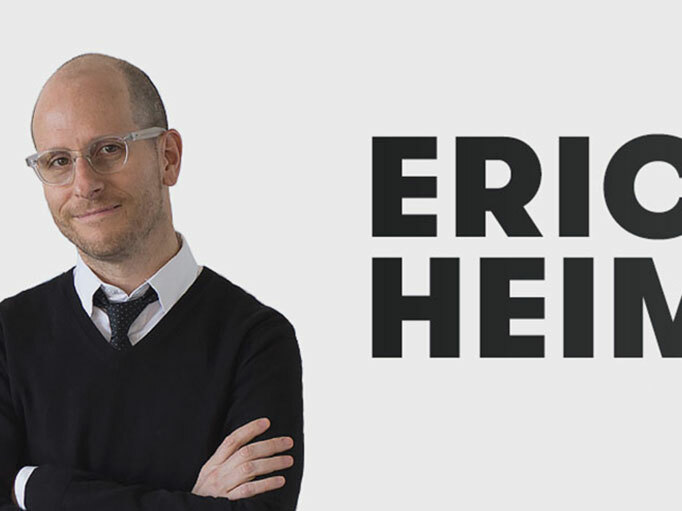 If you want to hear Eric’s unexpurgated views on design, streaming services and rock drummers, this is the interview for you! We have a new gallery and it’s at Max. Occupancy.